The collaboration combines the Canadian musician’s undeniable virtuosity with the N.Y.C. jazz singer’s signature vocal stylings. 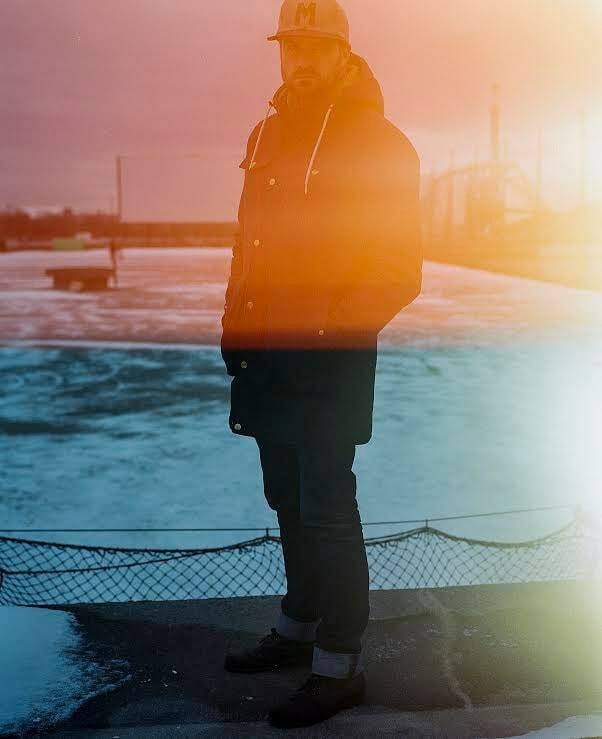 New York-via-Toronto jazz guitarist and composer Matthew Stevens centers his artistry on his fluidity between jazz, rock, and experimental music. Ahead of the release of his album Preverbal, The FADER is premiering one of its standout tracks featuring N.Y.C. jazz singer Esperanza Spalding. Stevens's penchant for beautifully breaking the rules combined with Spalding's signature vocal stylings makes "Our Reunion" less of a song and more of a total soul cleanse. Without missing a single step, it hop-scotches from experimental ruggedness to soothing warmth. "This song is a somber reunion with the parts of our souls that lie in the shadows, and the dance we do with those swirling shadows that too often is cut short or suppressed altogether," Stevens told The FADER over email. "A reminder that it's better to look the monster in the eye than to look away and carry on without understanding." Ropeadope will release Matthew Stevens's new album Preverbal on March 24.